Looking to recruit and hire new IT talent for your MSP, but unsure of where to start? 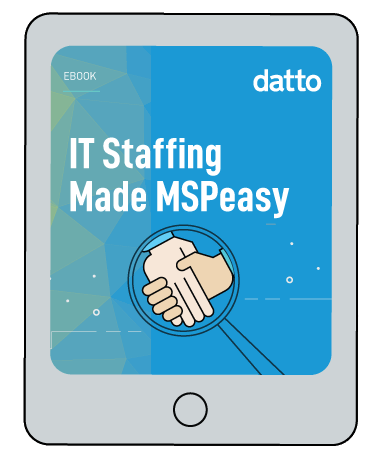 We’ve got a guide for this: IT Staffing Made MSPeasy, featuring tips from successful MSPs on growing your technical staff to success. The top sources for finding quality, long-term employees.